The LEP has welcomed the Skills Advisory Panels announced by the Government.  The Greater Lincolnshire Local Enterprise Partnership has welcomed today’s announcement by the Government that it will create Skills Advisory Panels to address skills and labour market needs. Speaking at Battersea Power Station in London, the Education Secretary Damian Hinds announced a range of measures to fix the UK’s productivity problem and change attitudes towards technical education so that universities are not seen as the only route to success. The new Skills Advisory Panels (SAP) aim to bring together local employers and skills providers to pool knowledge on skills and labour market needs and understand and address local challenges. The Greater Lincolnshire LEP’s Employment and Skills Board will take on the Skills Advisory Panel function for the Greater Lincolnshire area. 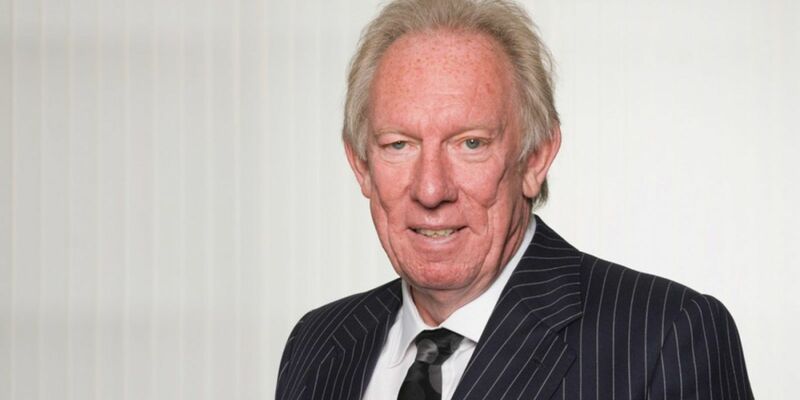 Its Chairman Herman Kok, who also sits on the LEP Board as a Director, said: “Greater Lincolnshire was one of the LEPs invited by the Department for Education to help shape Skills Advisory Panels, and behind the scenes our team has been working hard on this, so we are very pleased with the announcement today. “I am particularly pleased to see the emphasis on technical and vocational education in the Secretary of State's speech. The Department for Education has developed an analytical toolkit to help Skills Advisory Panels to carry out high-quality local skills analysis. There will also be a small amount of funding to each SAP to grow its analytical capability. One year on since the publication of the Government’s Industrial Strategy, which aims to boost the nation’s productivity and put the UK at the forefront of the AI and data revolution, Damian Hinds set out his plans to get more people into skilled jobs that command higher wages. a package of support for Skills Advisory Panels to assess what skills are needed in their local area. Underlining the importance of closing the productivity gap, Mr Hinds pointed out that Germany, France and the United States all produce over 25% more per hour than the UK. If the UK matched Germany in productivity, taxes available for public services could be boosted by tens of billions of pounds every year, he said.